B.A.P Attack Concert in T-4 Hrs!!! OK, I promised a blog post so here it is. Warning it will be kinda boring since the concert hasn't even started yet. Considering how late we left the Twin Cities, w got past all rush hour traffic across 4 states; MN, WI, IL and IN (which surprised us) and so we were able get to the hotel around 7pm or so. After checking in and unpacking for the night. we decided to have dinner at T.J.Maloney's which is the Irish restaurant that is connected to the hotel. 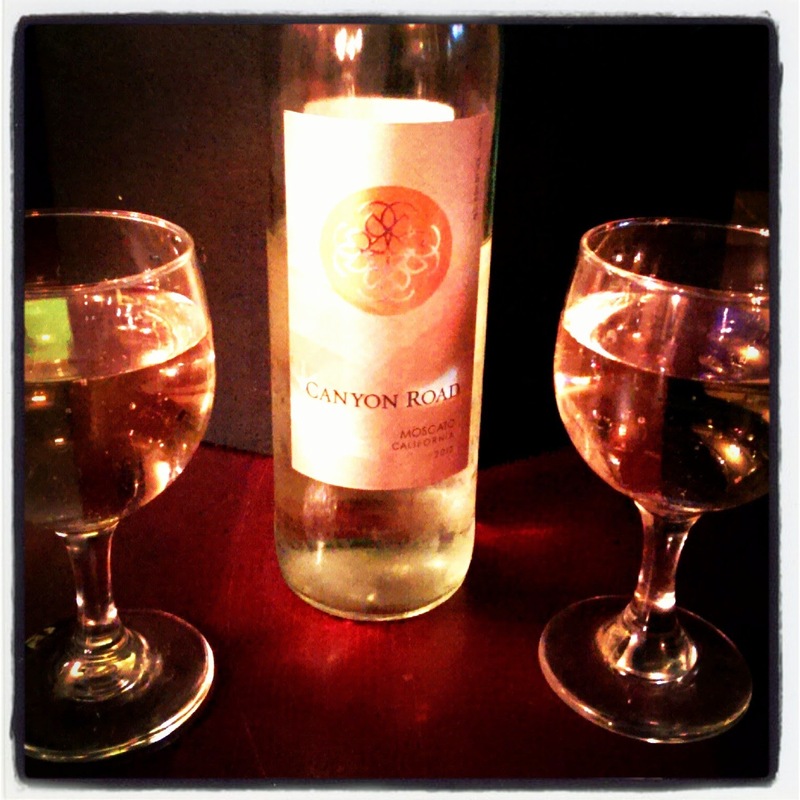 and to celebrate our first K-Pop concert we had a bottle of wine. That was about it for yesterday. There are now about 4 hrs left until me and Aunnie see B.A.P live. We've checked out of our hotel (yes we crazily decided to start heading home after the concert ends) and are now just killing time at the local Starbucks after we ran some quick errands.